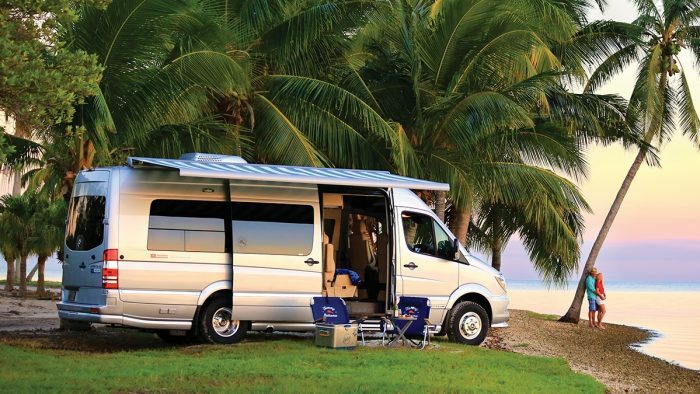 If you’re considering purchasing a recreational vehicle, chances are you’ve done loads of research. You’ve compared brands, sizes, tow vehicles, travel destinations and more. It’s a big investment and you want to be confident that the lifestyle is for you. 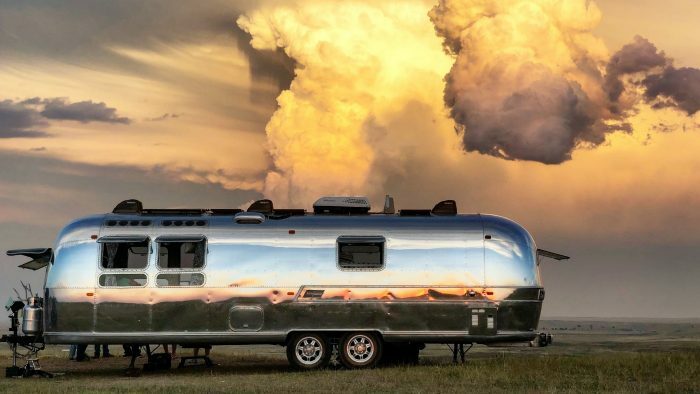 For everyone who tells you how much they love their Airstream and the freedom and excitement it brings to their lives, there are still skeptics for every topic and plenty of myths that persist. 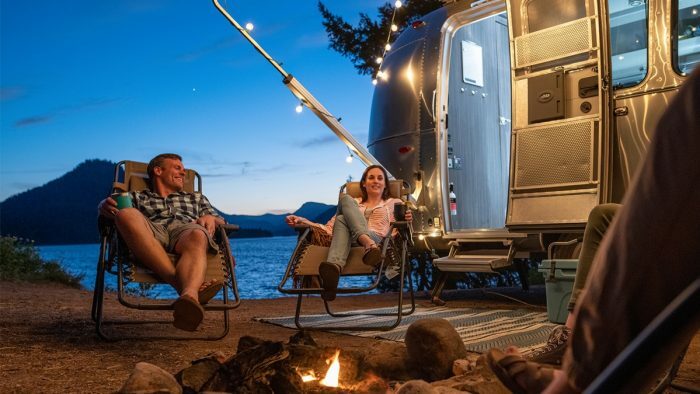 So, to help sort through the noise, we decided to take a closer look at nine common myths about owning RVs – and then debunk them Airstream-style! When it comes to cold hard cash, money doesn’t lie. RVs often come with a hefty price tag. But no matter what your budget is, you can’t put a price on experience. Undiscovered countryside, family time, memories and the freedom of the open road can’t be quantified. 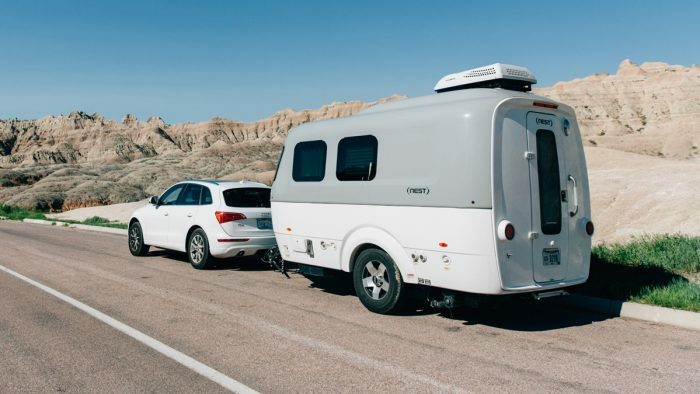 And with a variety of options – from the 16-foot Nest and Basecamp, the long 33-foot Classic, and several motorized Touring Coach options, there’s an Airstream for every budget. 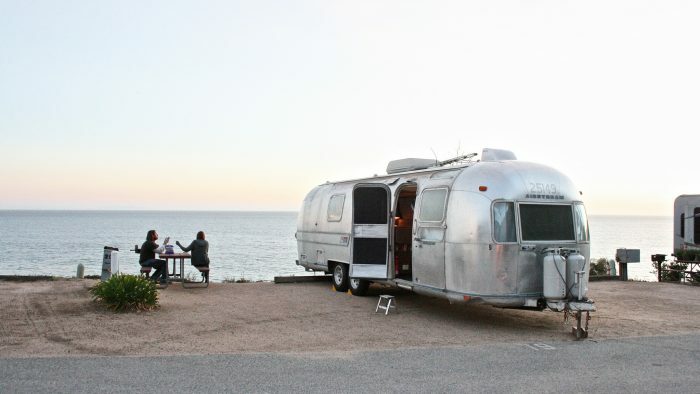 You can rest assured that your Airstream will give you an unlimited budget for adventure. And with the new Airstream Care app, keeping your Airstream in tip top condition has never been easier. 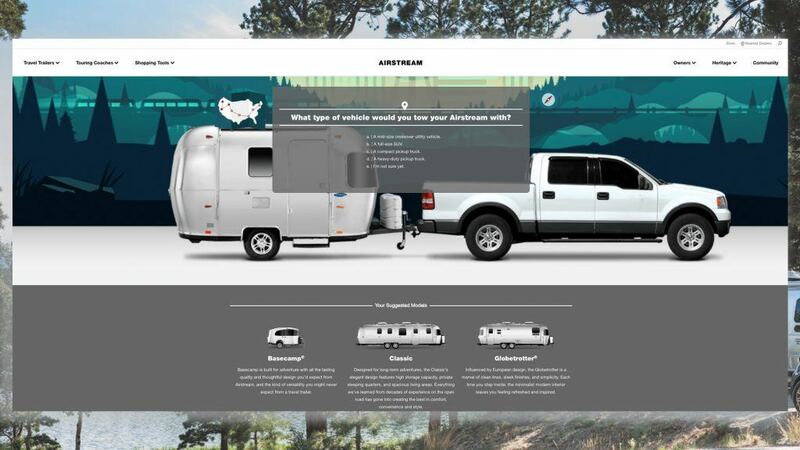 If research and shopping from home are your thing, our newly revamped website offers a host of tools to help you discover which Airstream is right for you. Once you’ve done your research online, use our dealer locator tool to find your nearest dealer. Each dealership is staffed by knowledgeable salespeople ready to help you navigate the features of each model. 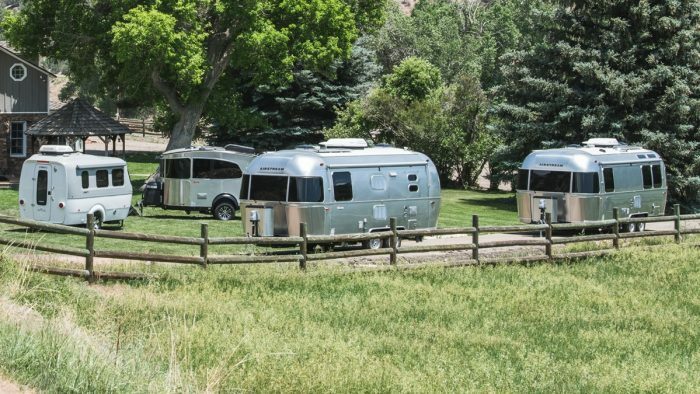 When it comes to making the decision about which Airstream fits your lifestyle and budget, seeing really is believing. No doubt about it, towing anything requires more fuel. 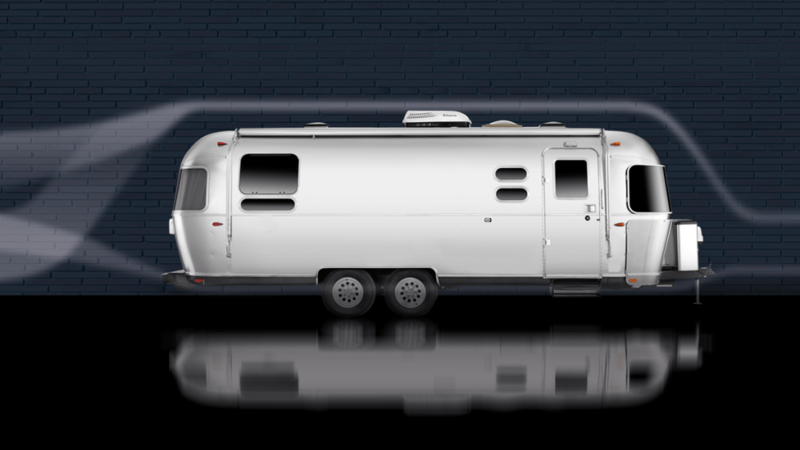 If gas consumption is a concern, you can rest assured that Airstream’s aerodynamic design improves fuel efficiency as much as 20 percent. The silver bullet not only creates less drag, its weight distribution is a breeze to pull. 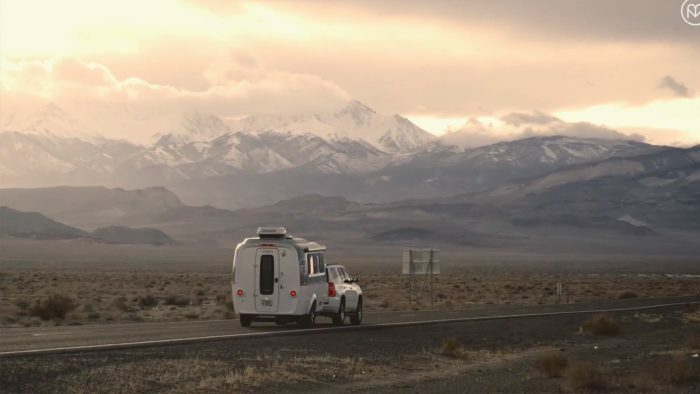 Like a new car, the value of a new RV plummets the moment you drive it off the lot – unless it’s an Airstream. 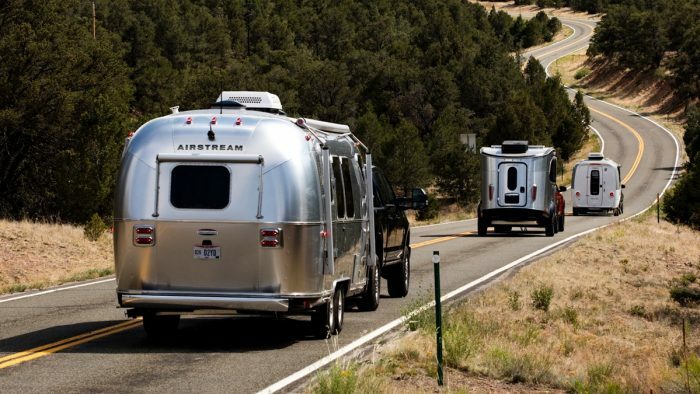 In fact, we estimate that 60 to 70 percent of all Airstreams are still on the road. 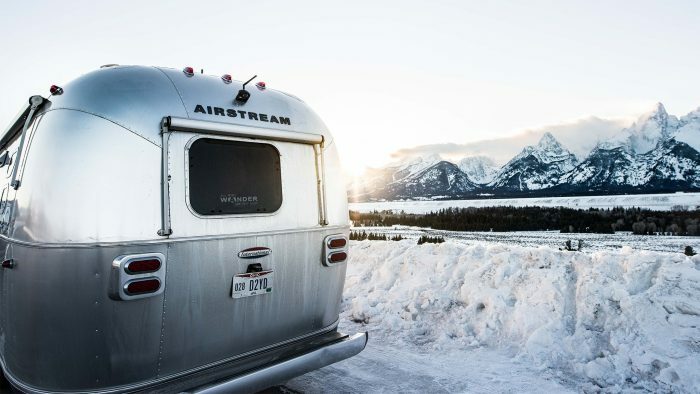 One look at the #airstream vintage market is evidence enough that your new Airstream will retain its value for decades! 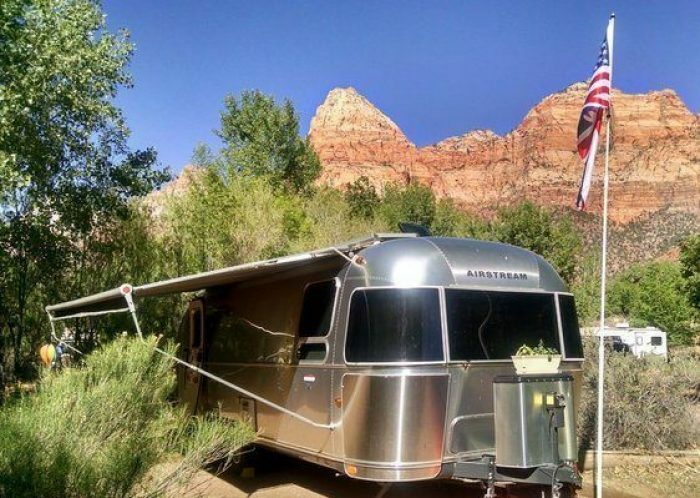 When you purchase an Airstream, you’re buying an American dream that holds its value. 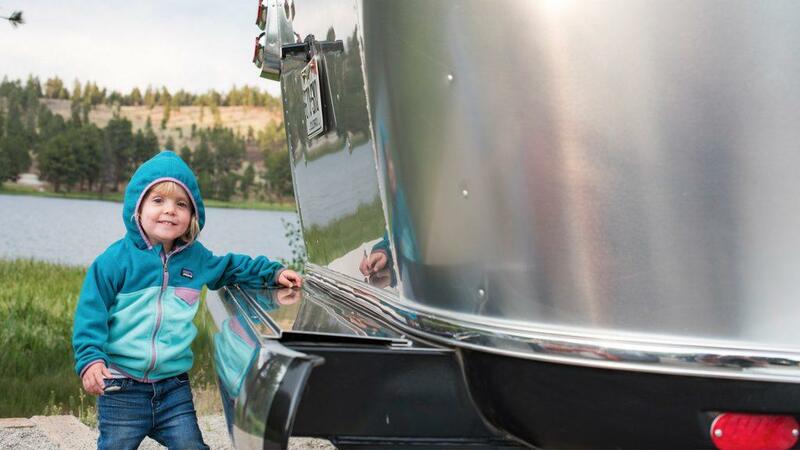 And if you could measure the value of memories, some would argue your Airstream appreciates, collecting a lifetime of treasures that you can then pass on to children and grandchildren. 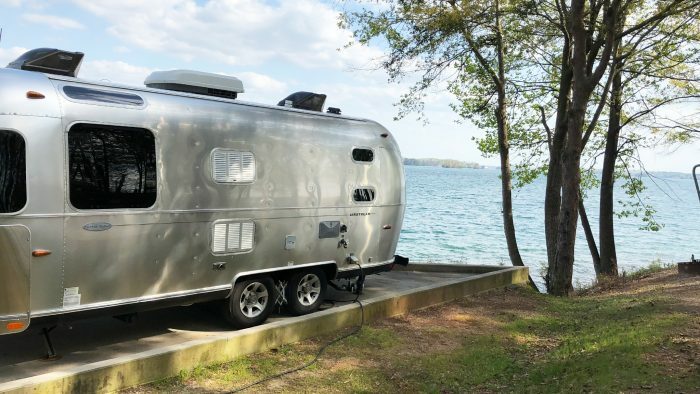 While it might be true that not all RVs are engineered for city streets, Airstream offers some unique options to help you see all the sites – not just the ones off the beaten path. 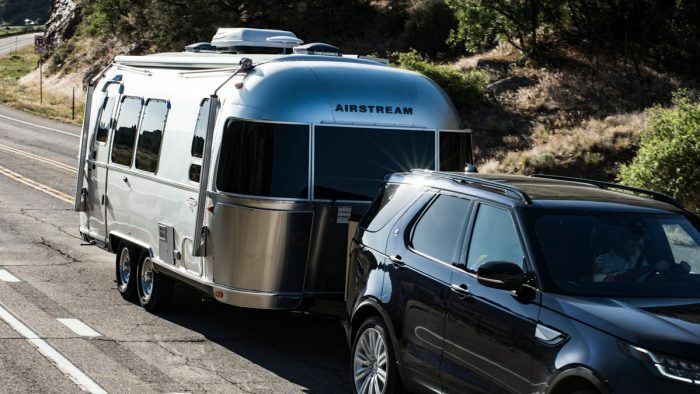 Travel in comfort in Airstream’s newest touring coach, the Interstate Nineteen. 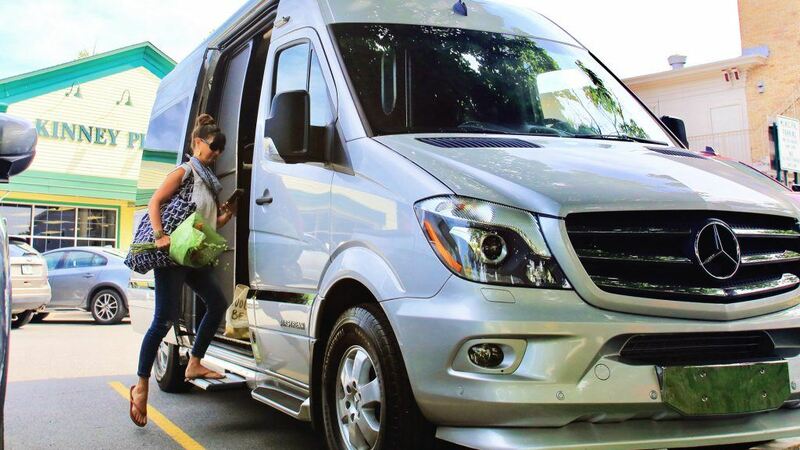 With its small footprint, the Interstate Nineteen is easy to park and maneuver. On the travel trailer side, our Nest and Basecamp models are small in stature but big on functionality and all the comforts you want. Light enough to be pulled by a small SUV, these two travel trailers are spunky solutions to seeing the city sites. When adventure awaits, you’d rather be out getting your boots dirty – not wasting time cleaning up messes. 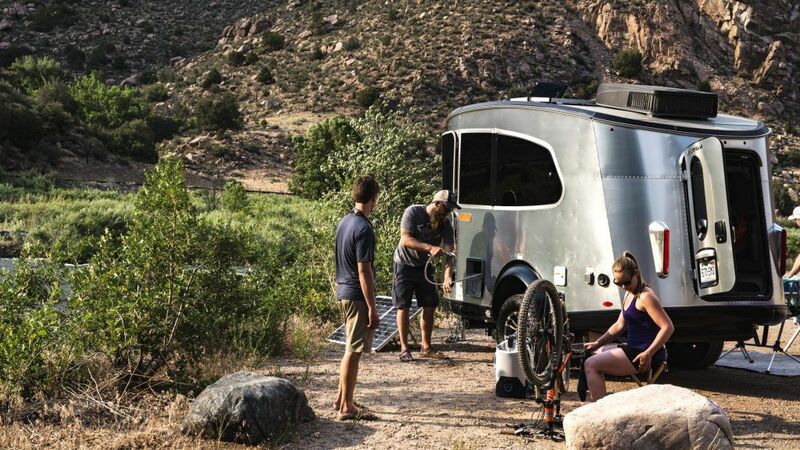 Even if you kick up a little dirt on your adventures, your Airstream makes it simple to keep your home base neat and tidy. Luxury vinyl flooring is easy to clean, and antimicrobial, stain and mildew resistant fabric means more time playing and less time cleaning. 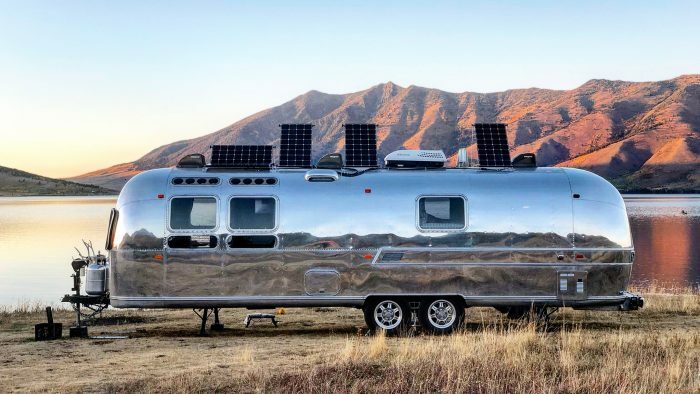 Airstreams are functional, durable and beautiful. 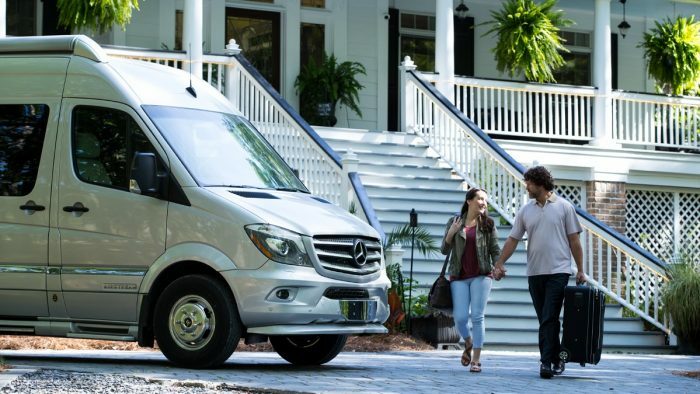 Let’s face it, if you’re looking to buy a house on wheels, square footage isn’t the number one feature you’re shopping for. 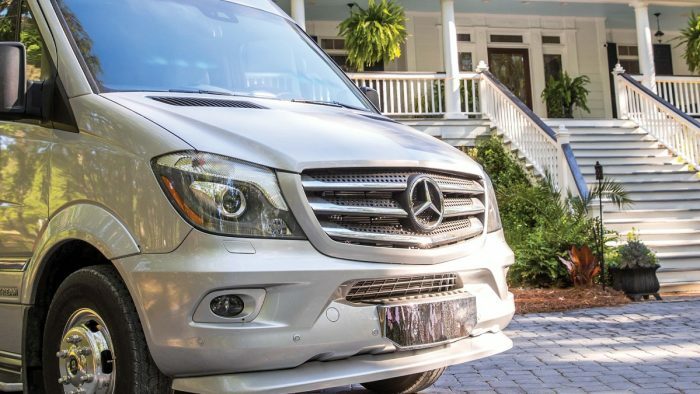 You want to get from point A to point B so you can explore with all the comforts of home and direct access to the great outdoors. 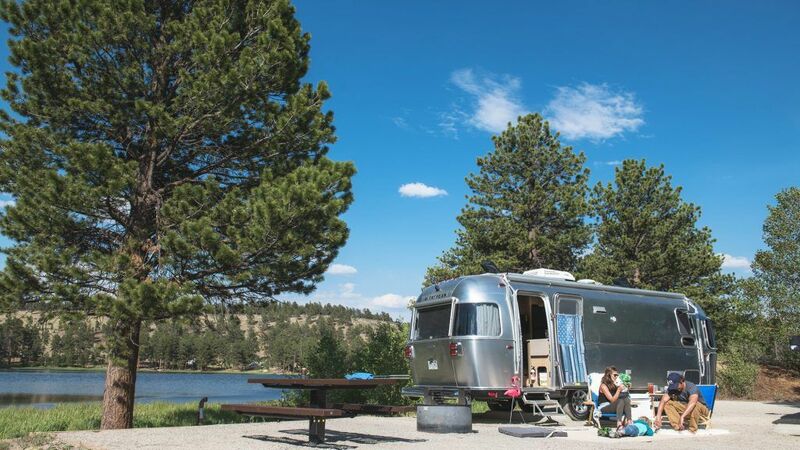 Your Airstream makes it easy for you to spend as much time outdoors as possible – campfires, hiking, fishing, swimming, reading. And after a day of adventures, you know you’re coming back to a comfortable bed, running water, A/C and heat. Best of all – it’s all contained so you can pack up and move whenever you’re ready for a new destination. Some might argue that campsites are filled with inconsiderate, noisy neighbors and strangers. You never know who you’ll end up parked next to and you may feel isolated and lonely. 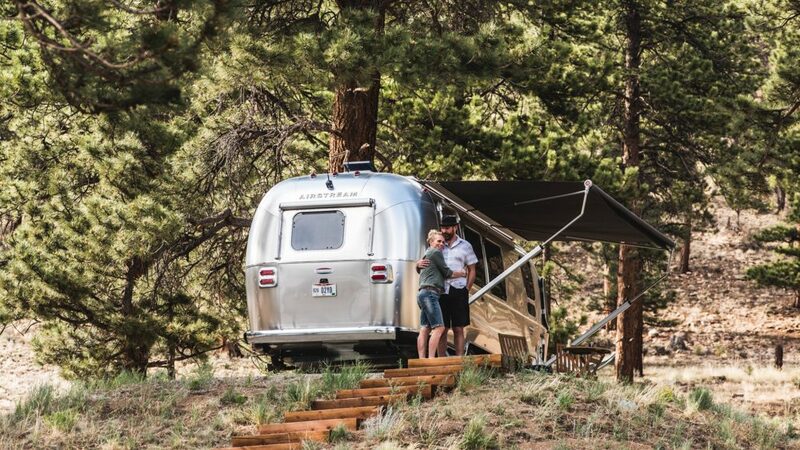 But there’s an incredible community of Airstream owners out there who will welcome you with open arms. 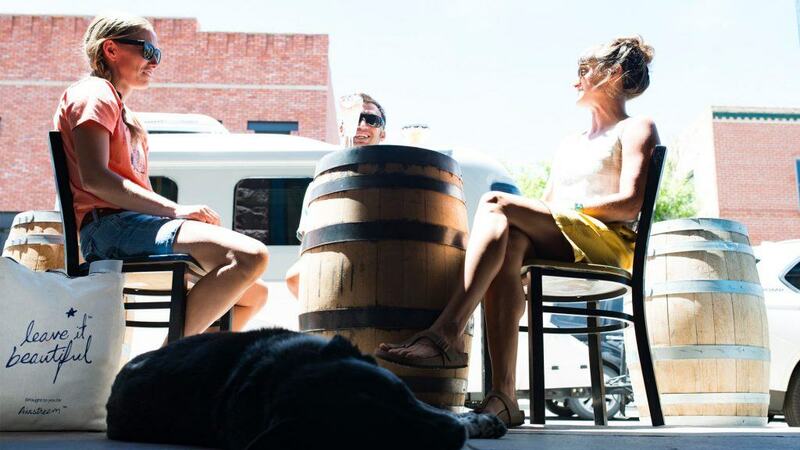 From helping you troubleshoot on the road to sharing tricks of the trade, your fellow Airstreamers will become immediate family. Sure you might miss your friends back home, but that just means it’s time to head back – or upgrade to bigger model so you can bring them along! Where to eat? Where to sleep? Where to visit? You will have to invest some time into planning your trips, but that’s part of the quest. 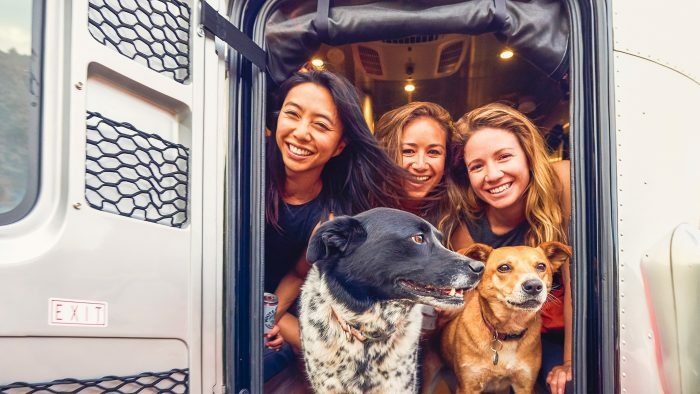 Deciding what sites to see, what adventures to undertake and what local flavor you want to experience is what makes owning a travel trailer so personal. You can do anything you want and each trip you plan can be unique. With the help of our Trip Explorer, you can plan your destinations with ease. Our Airstream Care app also has Roadtrippers built directly into it to assist you with finding great attractions and discover road trips. Put in your starting point and end point with points of interest and a radius you’re willing to travel off your path and you’ll have options for adventure right at your fingertips. 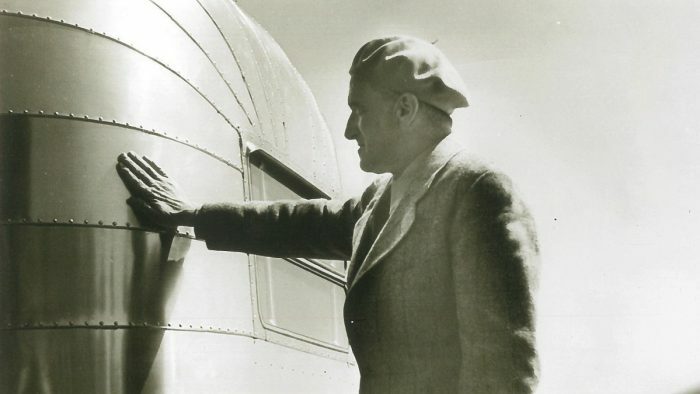 Don’t let the skeptics out there, or the one inside your head, keep you from setting out to see the country, explore the sites and take on adventures you’ve only dreamed about. 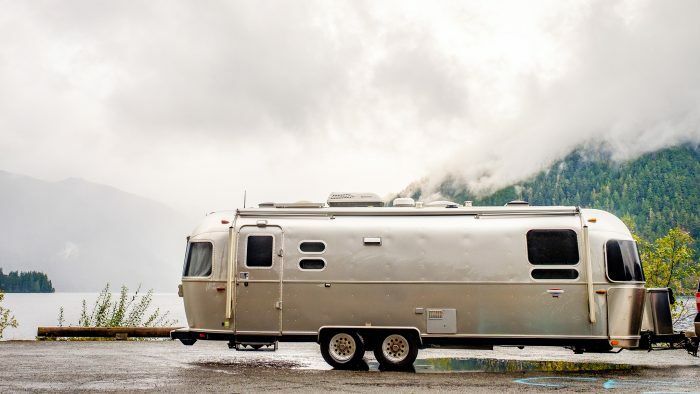 With the right Airstream as your traveling companion, you can go anywhere.